Diamond Custom Premium Hardshell Case for Halcyon and Zyolton 6 string models. 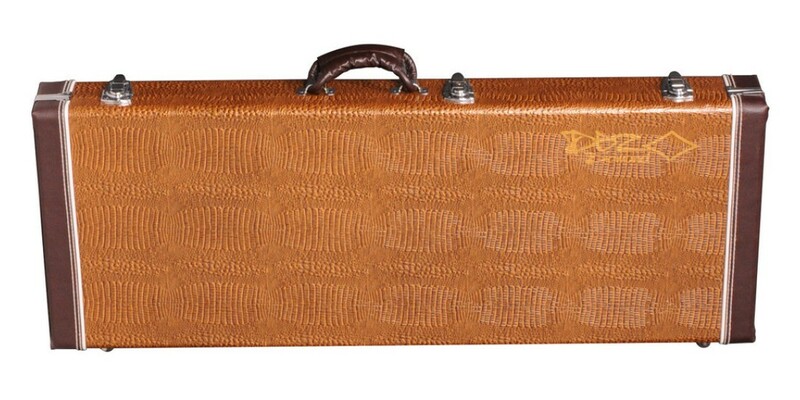 These cases are a great way to protect your amazing Diamond guitar and look cool doing it. 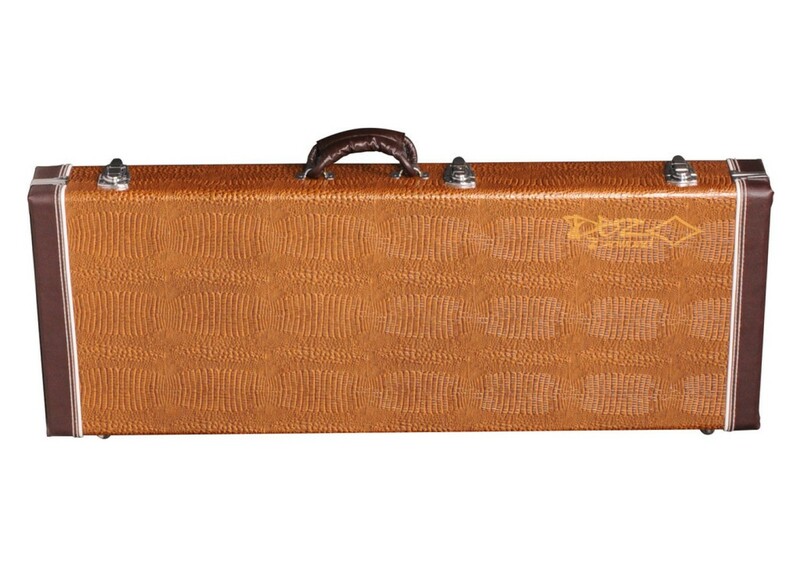 Built from high grade materials, these hardshell cases offer a custom molded interior fit with plush lining. Each case has a locking latch as well as multiple latches for securing the case, interior cable compartment and stylish finish. With a silk screened logo and complimenting reinforcement edge binding, they match the quality and look of your instrument and will protect your guitar from extra-harsh elements, including your drummer. . .and zombies!